Imagine cooking lunch for over 80 people including three types of curries, sandwiches, cakes and cookies and then, a few days later, taking on the 14km City2Surf. 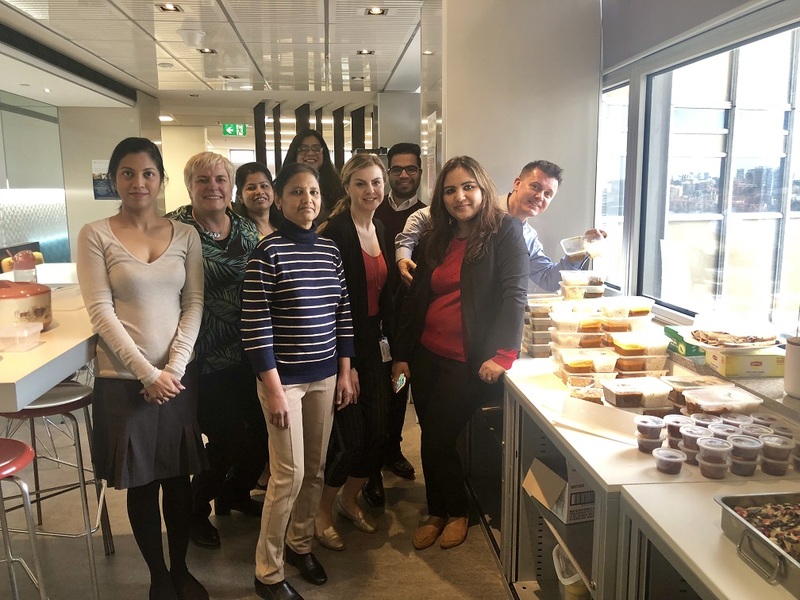 That’s exactly what the AMP Technology and Operations team did, and they raised over $10,000 for the Trace Richey Nursing Scholarship that gives nurses the chance to study the Master of Cancer and Haematology Nursing course at the University of Sydney. Neil said this was the most thoughtful way of showing his appreciation and leaves Trace with a legacy that continues to honour his memory by helping so many more nurses into the future.